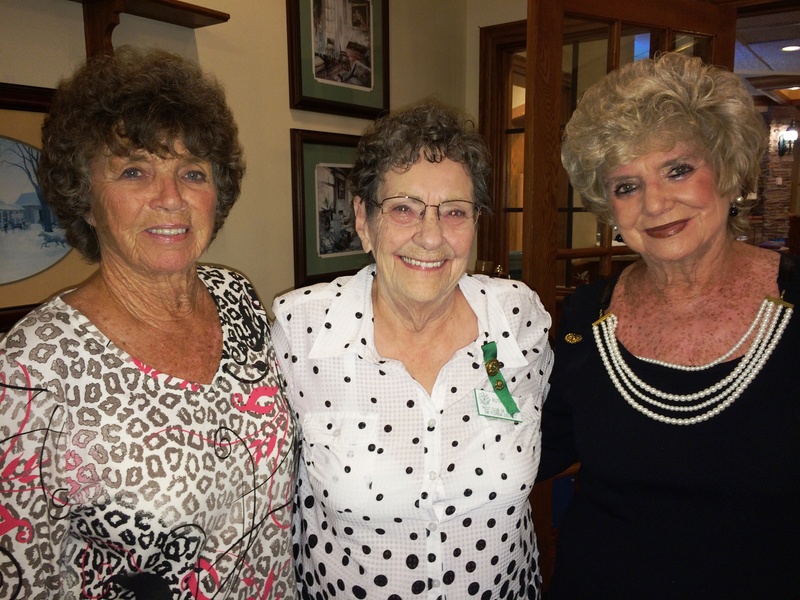 Installation of 2016 – 2017 Officers at Stonebridge Country Club. 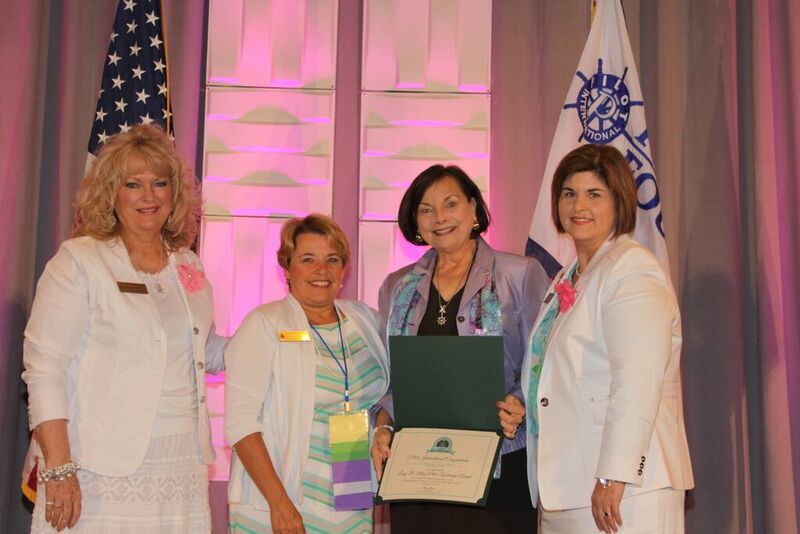 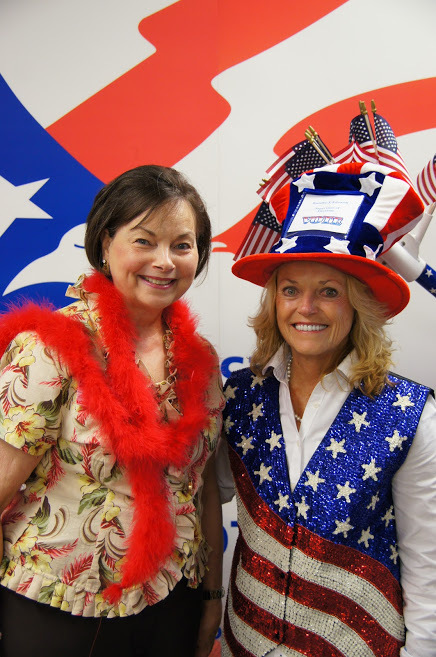 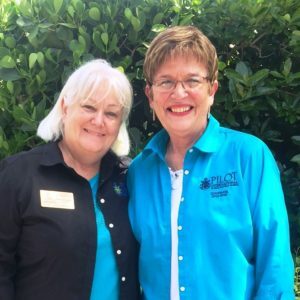 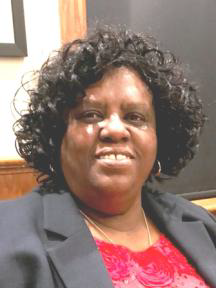 2016 – 2017 Florida District Governor Debbie Thompson and Mary Jane McMillen 2015 – 2016 Florida District Governor performed the installation. Helmet fitting at the YMCA for children at completion of swim lessons. 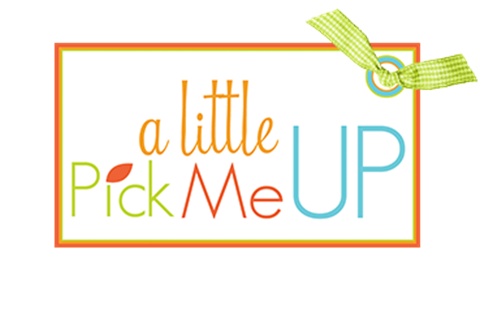 Arthrex ad (click here) We appreciate Arthrex for their continued support of the Naples Pilot Foundation, Inc.
to our “Pick Me Up” project. 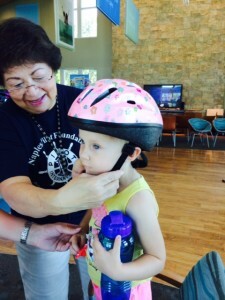 Golden Gate Safety Fair Pilots fitting helmets. 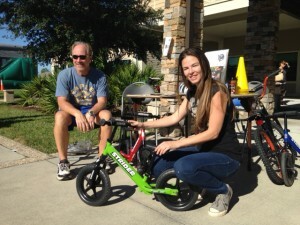 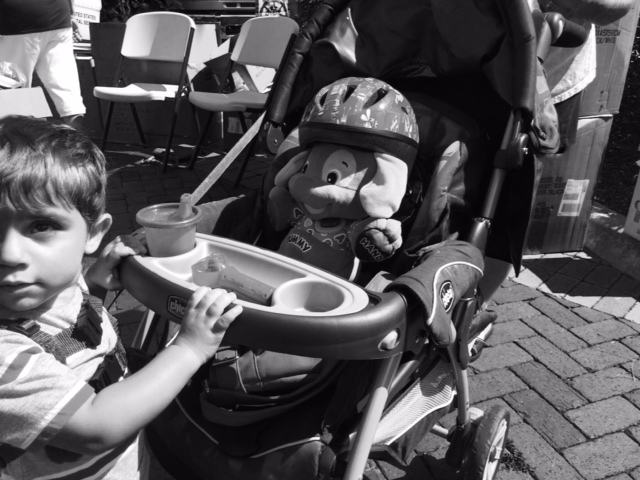 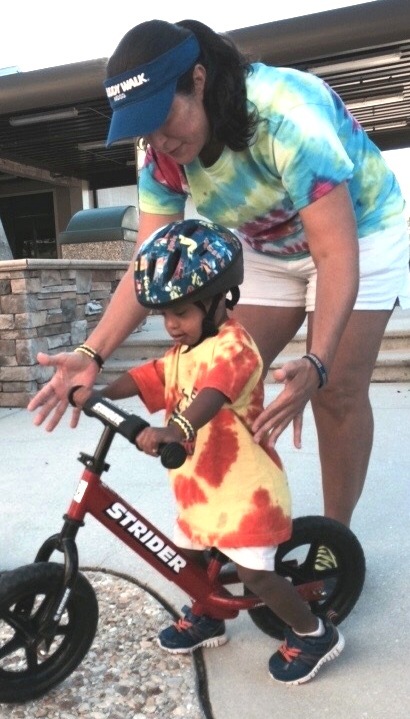 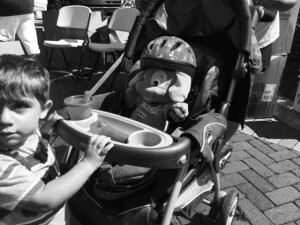 The Buddy Walk featuring Strider Bikes. 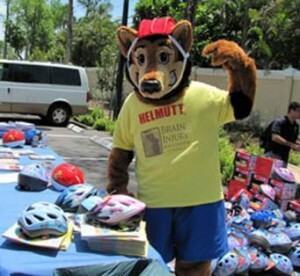 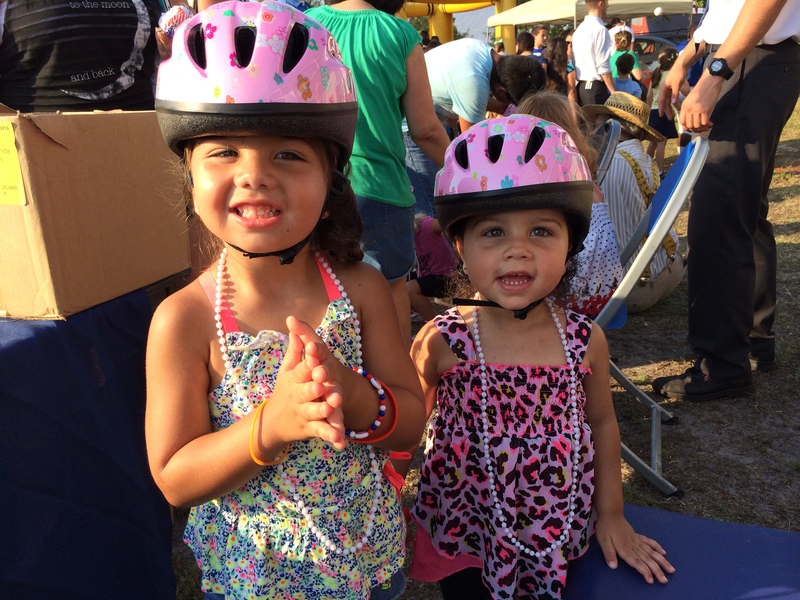 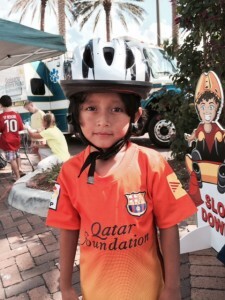 Pilot provided the helmets and educational materials on bike safety. 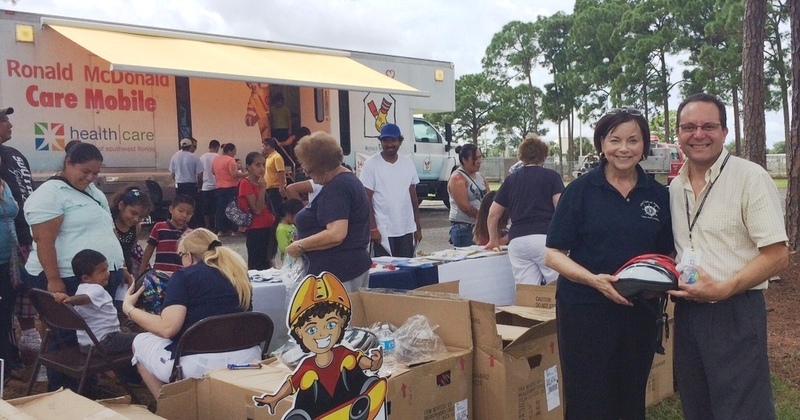 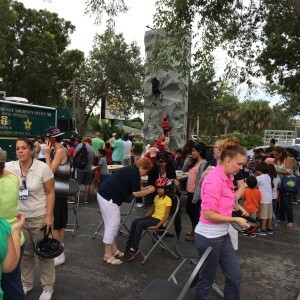 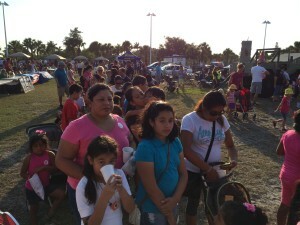 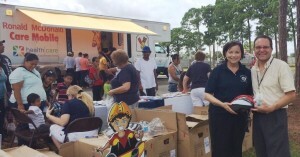 Immokalee Health and Safety Fair. 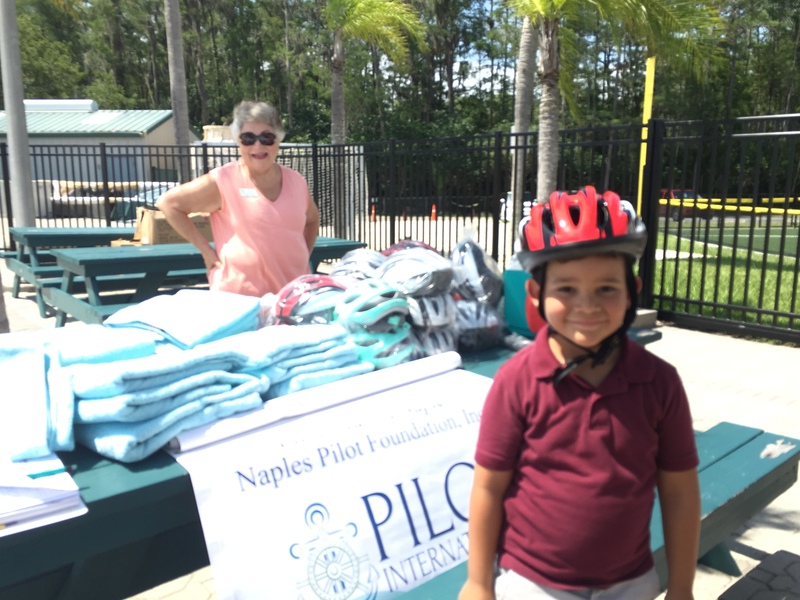 Pilots gave away helmets and educational materials. 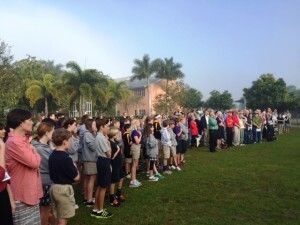 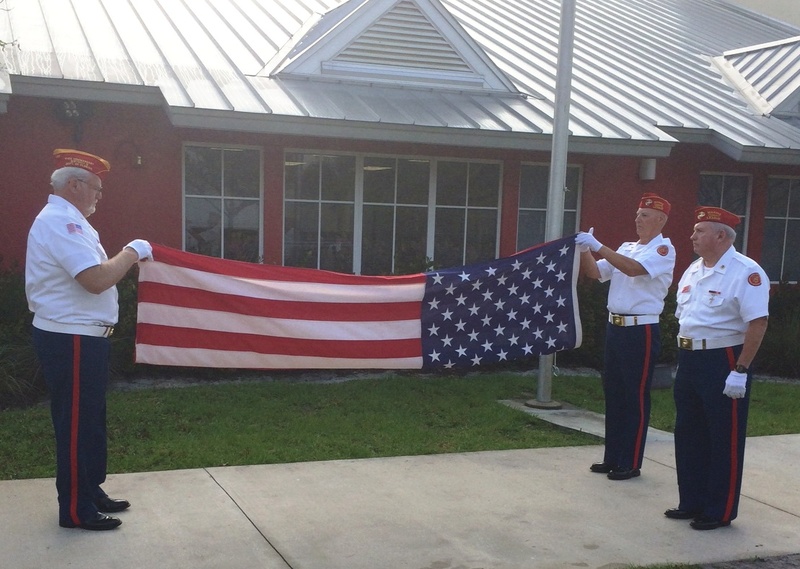 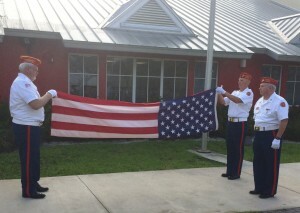 Feb. 23, 2015, the Pilot Club of Naples commemorates the 70th Anniversary of Iwo Jima with a flag ceremony at the Village School. 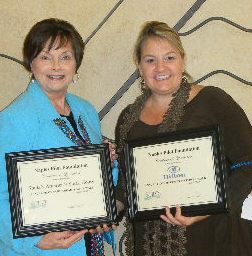 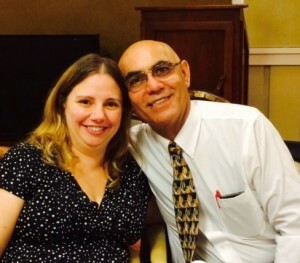 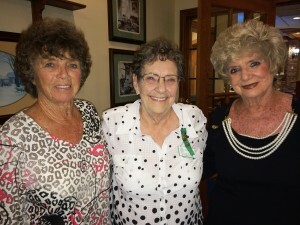 Two survivors attended and were honored. Echo taps on the foggy morning was a tribute to those who served to protect our freedoms and the American way of life. 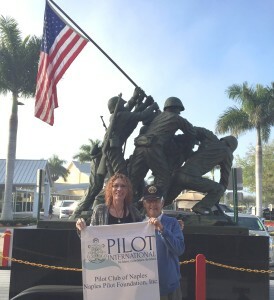 Veteran troops and the “Rising the Flag” traveling monument commemorats February 23, 1945 when five Marines and a Navy Corpsman fixed the US flag on Mount Surabachi, Iwo Jima Island in the Pacific. 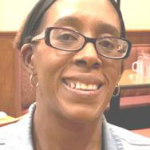 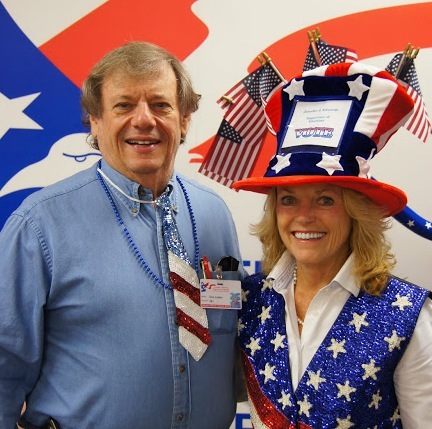 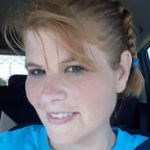 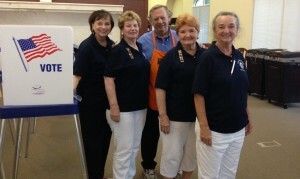 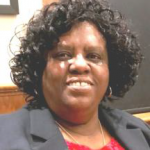 Adopt A Precinct Poll Workers. 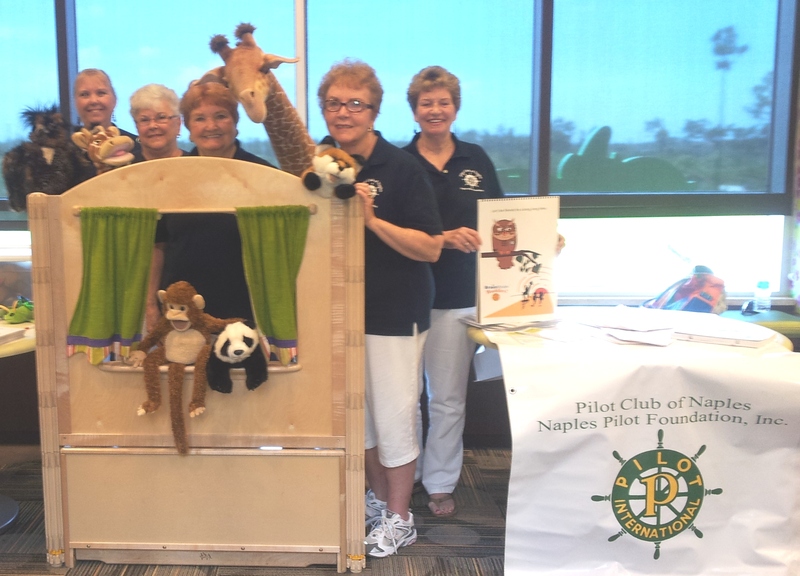 BrainMinders puppet shows at the c’mon “Golisano Children’s Museum of Naples. 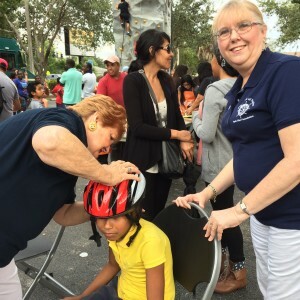 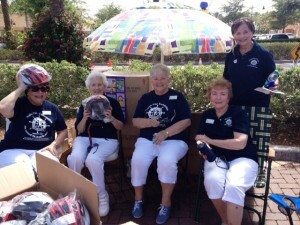 Joan Hurd fitting helmets at the Florida Blue Center Safety and Health Screening at Coconut Point Mall in Estero. 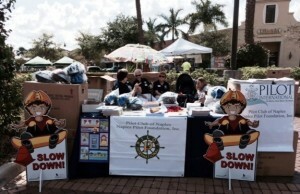 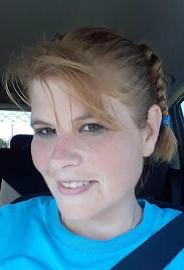 Golden Gate Community Center Event at the Collier County Sheriff’s Office 5K Fun Run and Safety Fair. 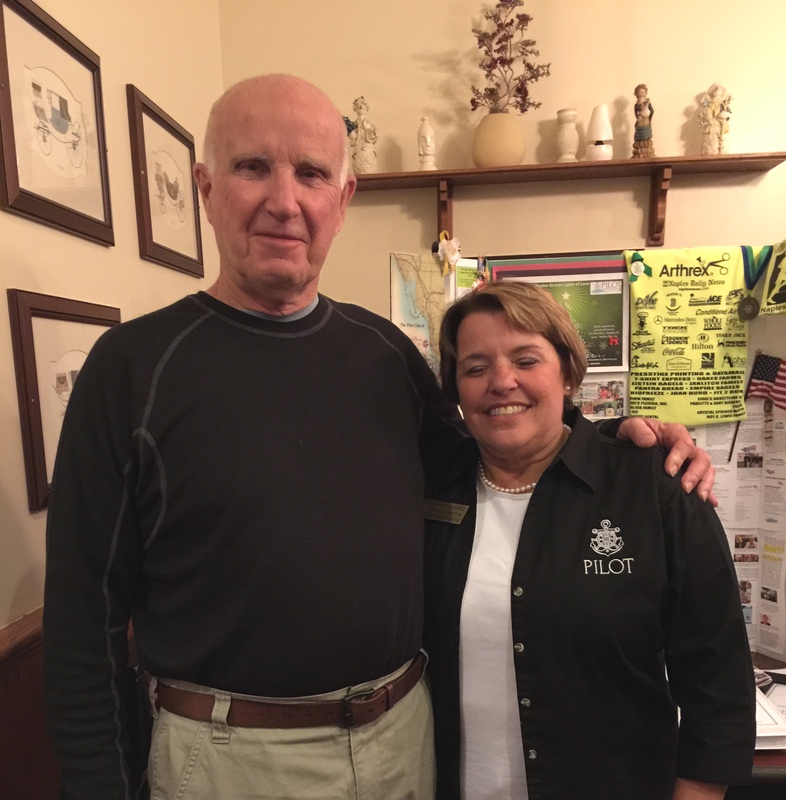 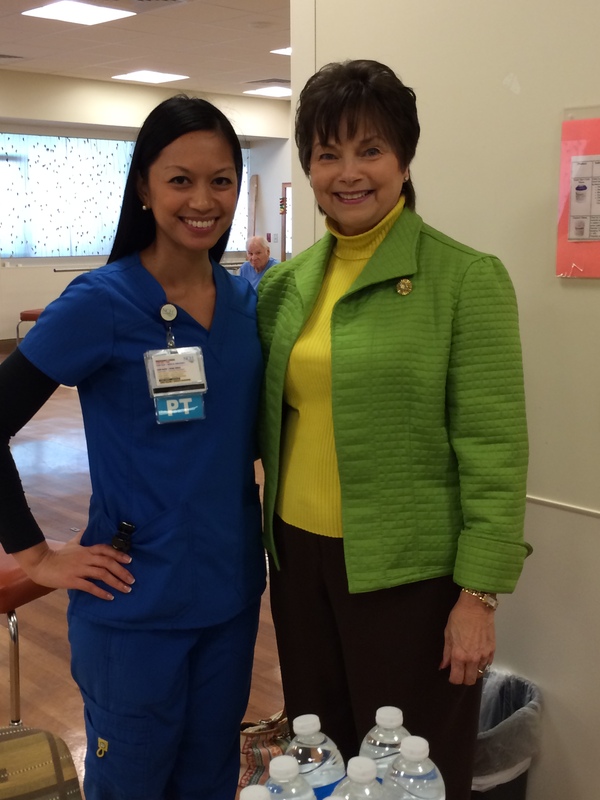 DPT Physical Therapist Melissa Ortega Skupny at the NCH Brookdale for Healthy Aging and Rehabilitation Center invited Sue Lester to speak on Project Lifesaver and planning the Brain Awareness Fair at NCH. 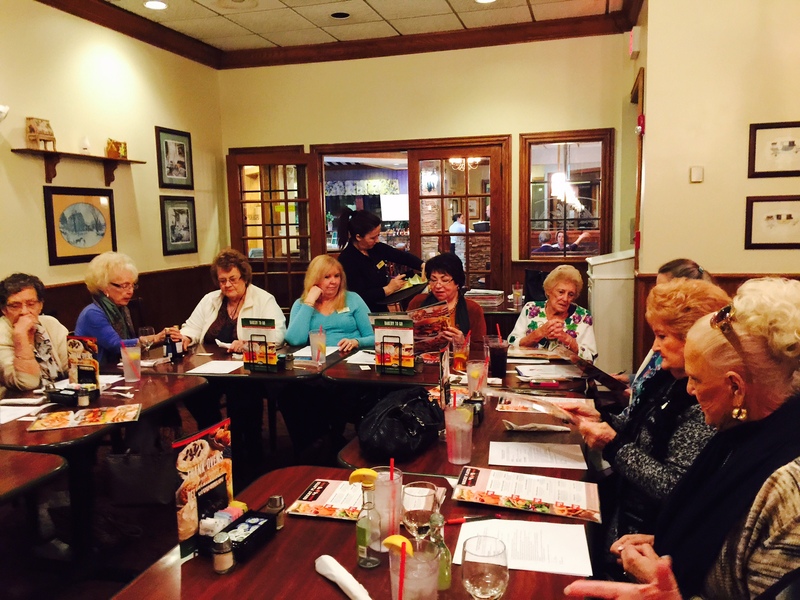 Guests and new members invited by member, Ruth Fralick. 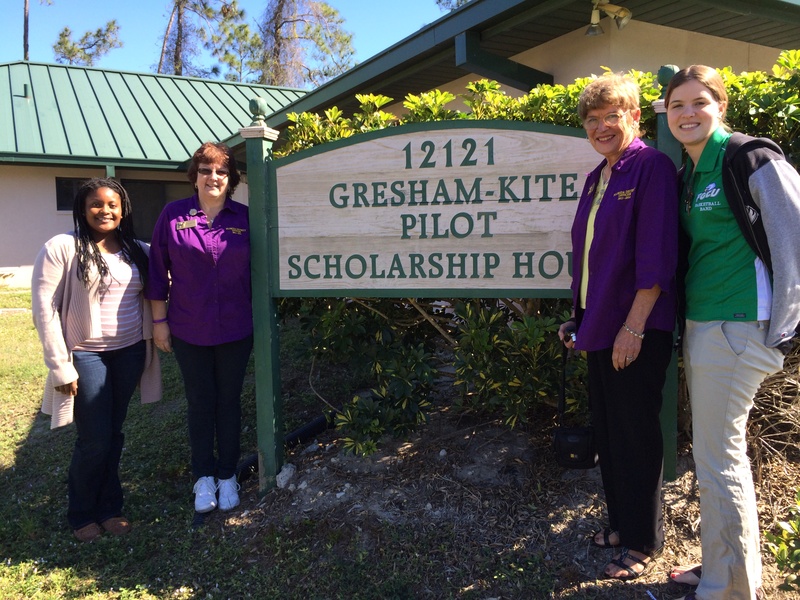 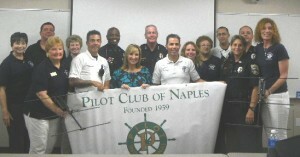 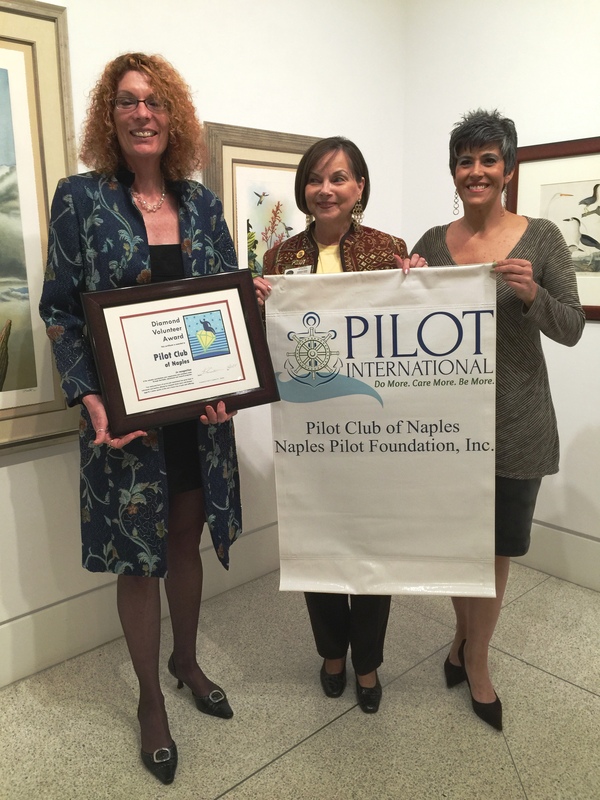 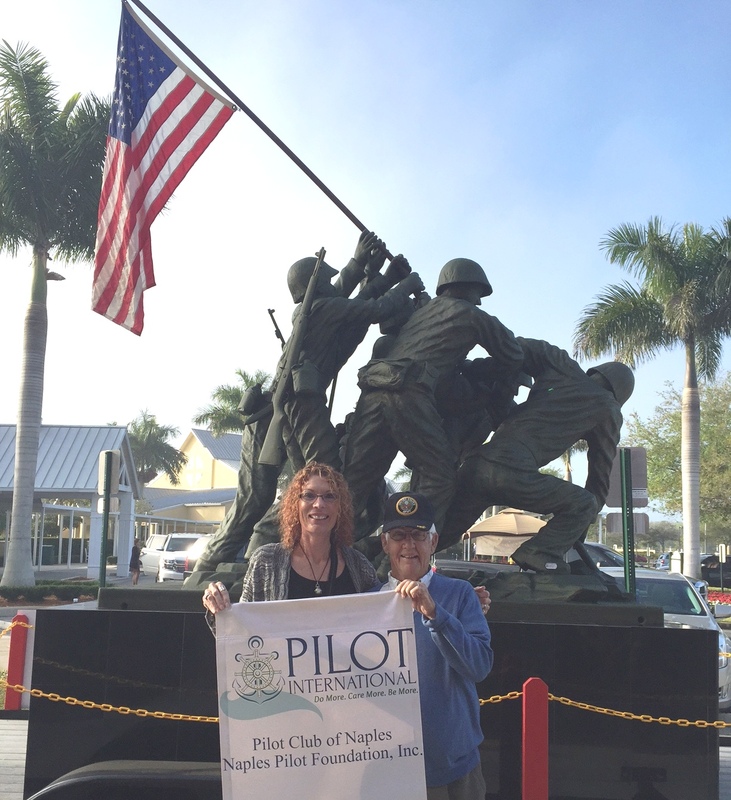 Gresham-Kite Pilot Scholarship House with residents and Florida District Pilot Board members. 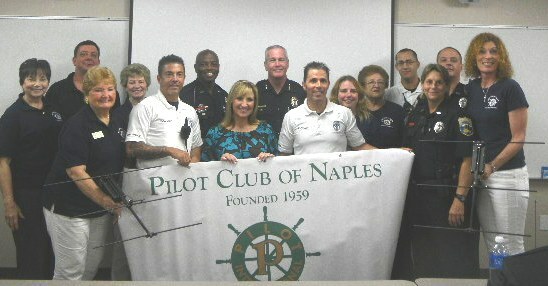 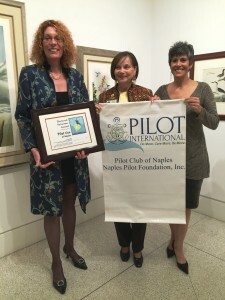 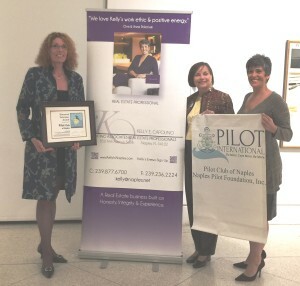 Niccole Neebling receives thank you certificates for Hilton Inn and Shula’s, sponsors of the Pilot Club of Naples/Naples Pilot Foundation 5K Run/Brain Power Walk. 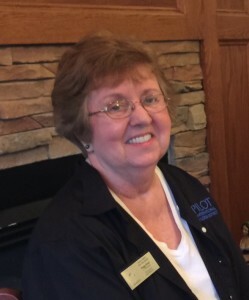 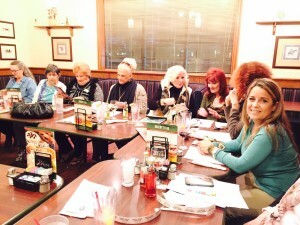 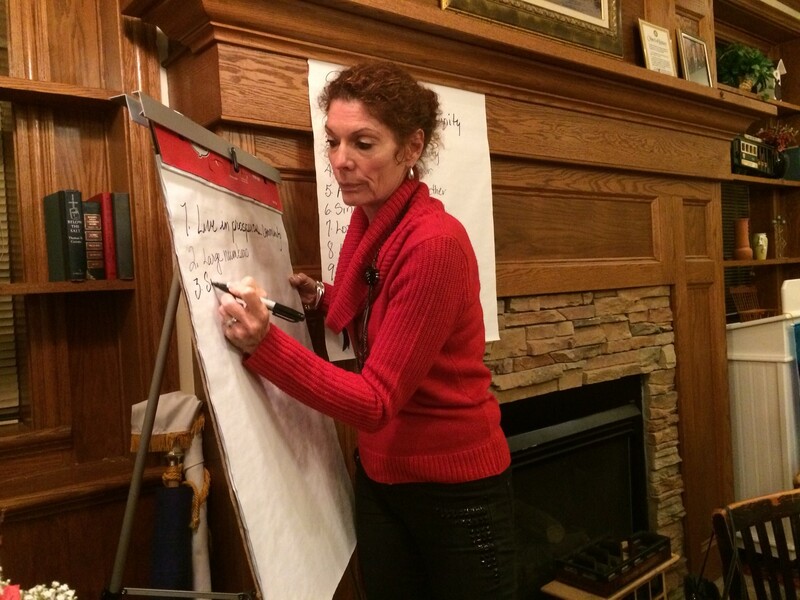 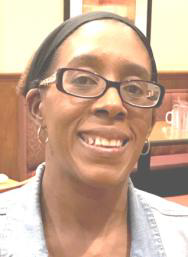 President Rosemarie Kirk conducting the SWOT analysis during a membership meeting. 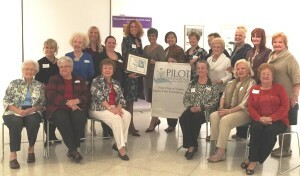 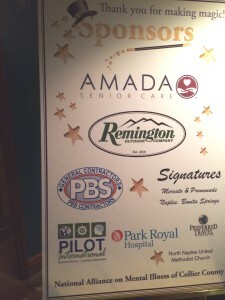 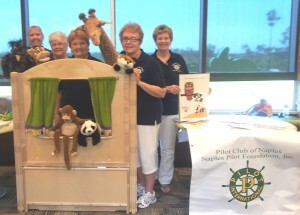 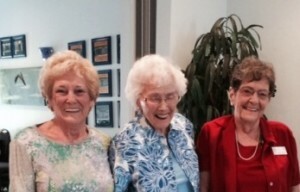 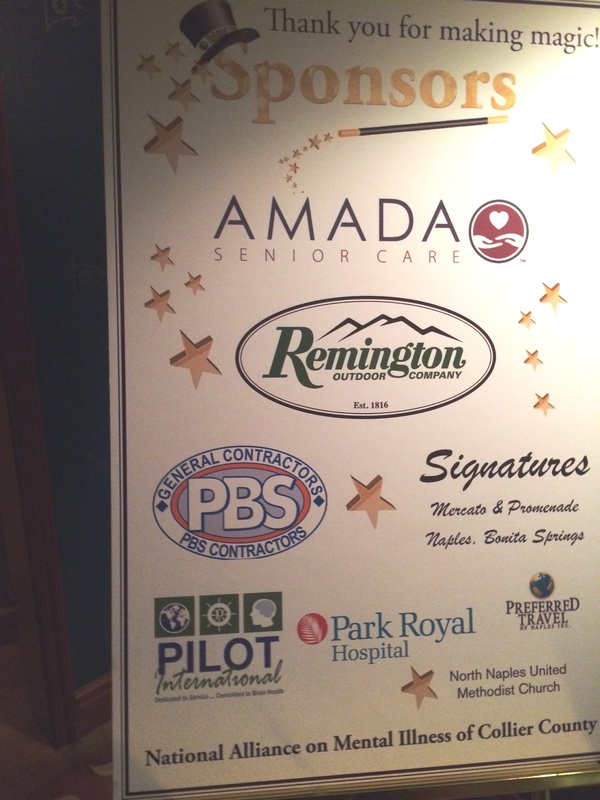 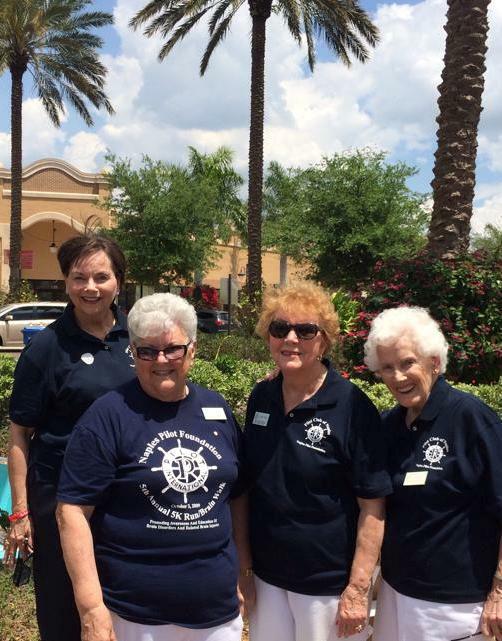 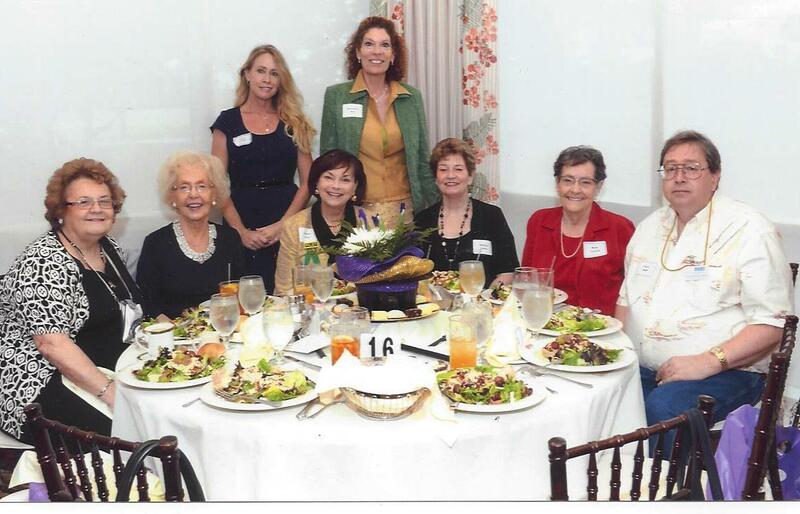 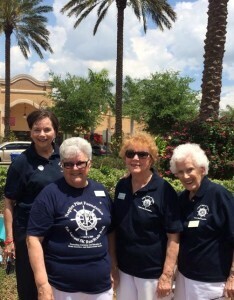 Pilot members attending the Spring Tea. 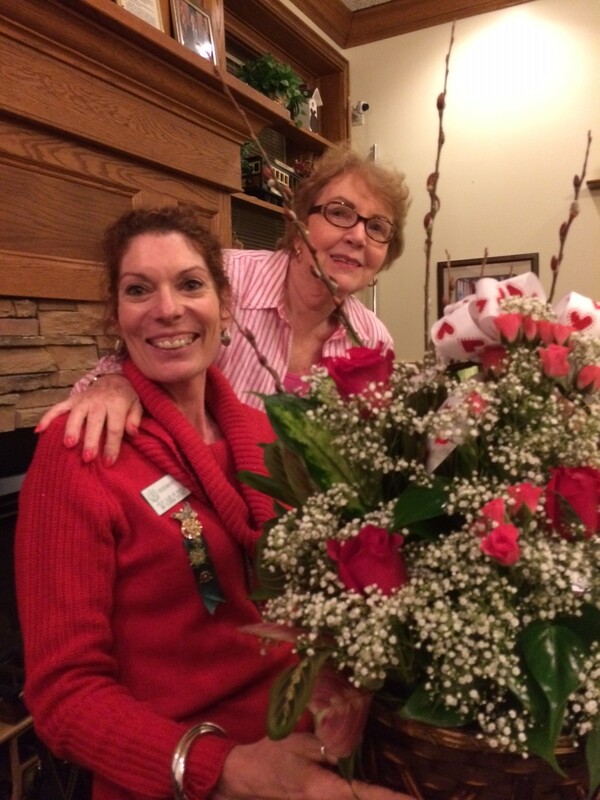 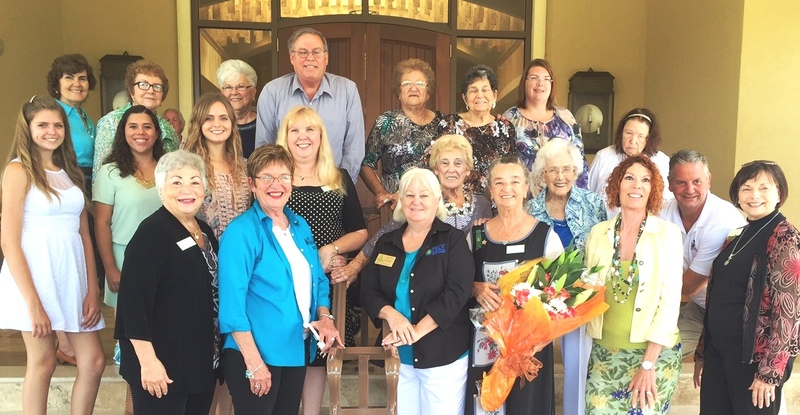 Bobbi Grimm awards President Rosemarie Kirk with the honor of “2014 Sweetheart” of the year.